Do you know that the Npower list of successful candidates for the 2017/2018 training and employment is out? In this post, I will teach you how to check the Npower shortlisted names. You might just get lucky and find your name in it. But before we go down to the Npower list/Npower shortlist, there are some information's which I think you might find useful. Some of us are still wondering what this N-power of a thing is, but fortunately, we were able to summarize everything you need to know about them and their goals in Nigeria. 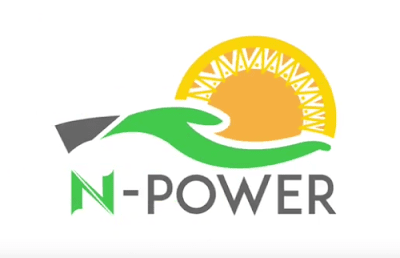 The N-power program is a job creation and employment program introduced by the National Social Investment program of the Federal Government of Nigeria to train and employ 500, 000 youths between the ages of 18 to 35. So far, they are able to train and employ 200, 000 youths in public primary schools, agriculture development project centers and in primary healthcare centers in all the Local Government Areas in Nigeria. This year (2017/2018), they are planning to shortlist 300,000 more volunteers to full-fill their 500, 000 volunteers goal. All of these N-power is doing is basically to reduce the rate of unemployment in Nigeria and I believe, it's is a very good strategy to tackle this problem. This category deals with those who were opportune to graduate from a tertiary institution. They are also known as the N-power volunteer corps. 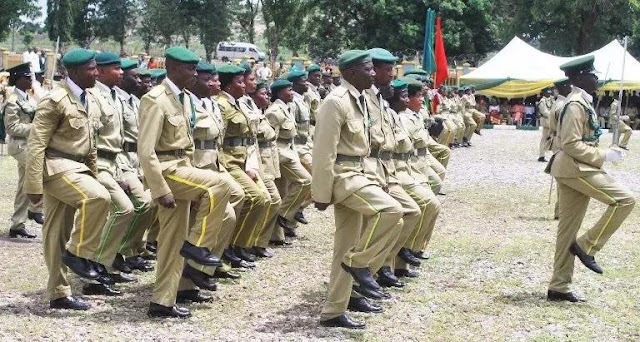 The N-power volunteer corps will have a 2 years contract with the federal government to serve in their various communities and their allowances will be sent to them by the federal government monthly. Let's go down to the real deal on how to check the Npower list of successful candidates. Below, is a list of the procedures you have to follow to check the Npower list. Finally, click on the submit button below to check if you have been shortlisted for the 2 years program. Very easy to check right? LOL. Congratulations to all the successful candidates. I pray you have a good experience throughout the training and employment period. Finally, there are some tips which I will like to share with you regarding this N-power of a thing. Firstly, in-case your name was not shortlisted, please don't be sad. There are so many other opportunities out there which you can make good use of. Some of which are even better than this program. As for the graduates who are still looking for jobs here and there, I will advice you to find a vocational work doing before God provides a good job for you. There is no shame in having a vocation. As long as you are comfortable with the money you are earning, no matter how small it is, it is worth doing. Secondly, please don't pay money to anyone so that he/she could help you shortlist your name in the Npower shortlisted candidates list because they are all scammers. No matter how desperate you are finding a job. After reading the above, I hope by now, you have learnt how to check the Npower list by yourself without any need to visit a cyber cafe. I am glad to say to you this blog will try as much as it can to keep you updated with all the things you need to know. Please not that the 2018 application is ongoing. You can easily apply to it on their official website. When you are done with the application, all you have to do it wait for the screening test. Please in-case you have any questions, you can comment below and don't forget to share this post with your friends on social networks such as Facebook and twitter. You can easily share this using any of the social network buttons below. Have a nice day.